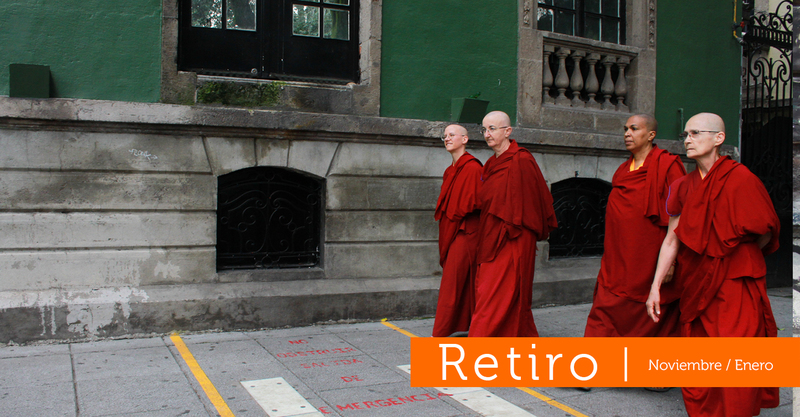 Dharmadatta Nuns’ Community is a spiritual community grounded in friendship. 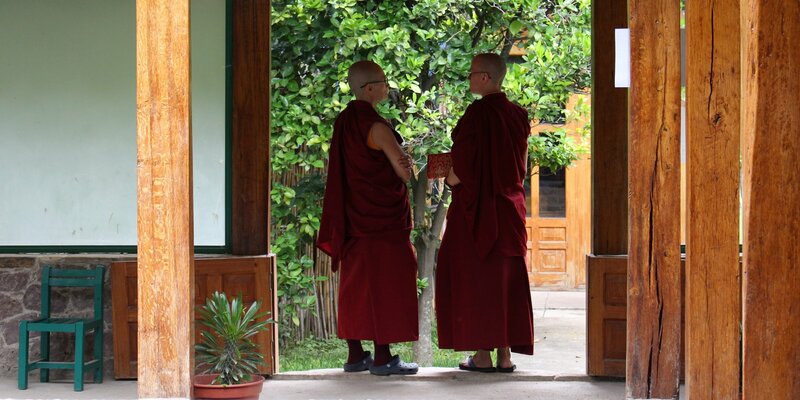 We founded the community in 2009 as a place where women walking the Buddhist path as monastics in community can cultivate our hearts and minds together in both the Dharma and vinaya, or monastic training. 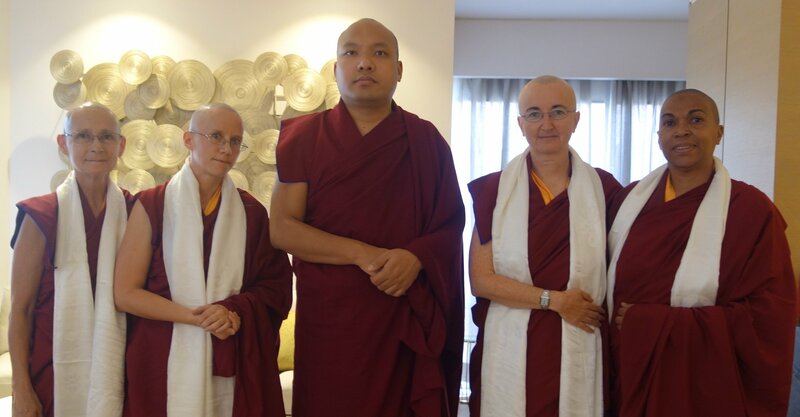 Under the spiritual guidance of His Holiness the 17th Karmapa, Ogyen Trinley Dorje, we undergo our training in India, and offer service in Latin America. All the women in our community had professional and personal lives before becoming nuns. We were journalists, accountants, lawyers and schoolteachers. We led lives that met most worldly definitions of success, and had an ample share of life’s enjoyments. Yet in our own way we each experienced a lingering sense of dissatisfaction, an unspoken longing for a life of greater substance and more lasting value. 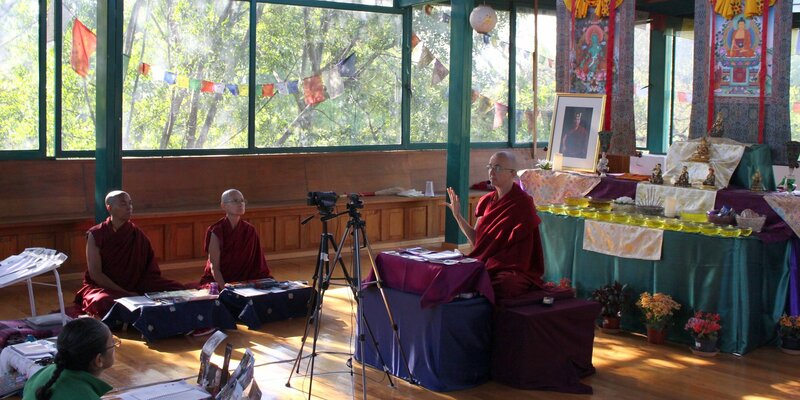 Budadharma Institute provides online education programs in Spanish, taught by qualified Buddhist teachers . The institute has over 500 students enrolled each semester. All courses are completely free. 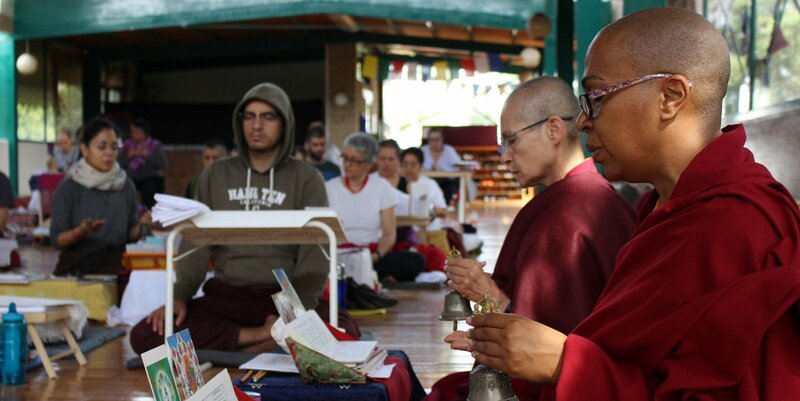 Albricias Publishing house publishes books in Spanish of highly qualified Buddhist teachers . 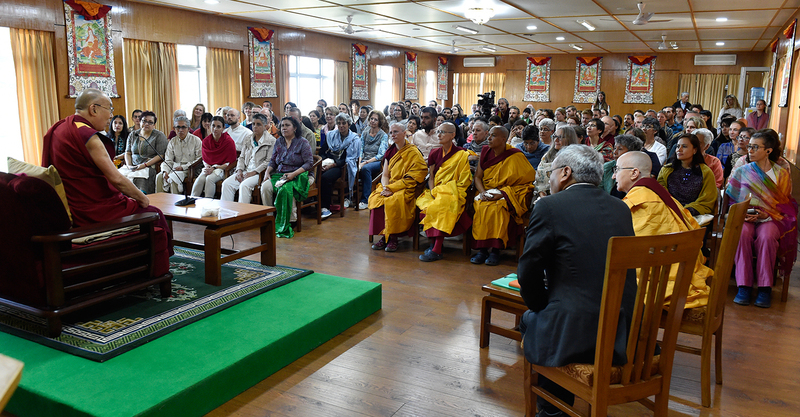 Among the authors are : His Holiness the Seventeenth Karmapa, Karthar Khenpo Rinpoche, Tenzin Palmo Jetsunma and Ven. Thubten Chodron.